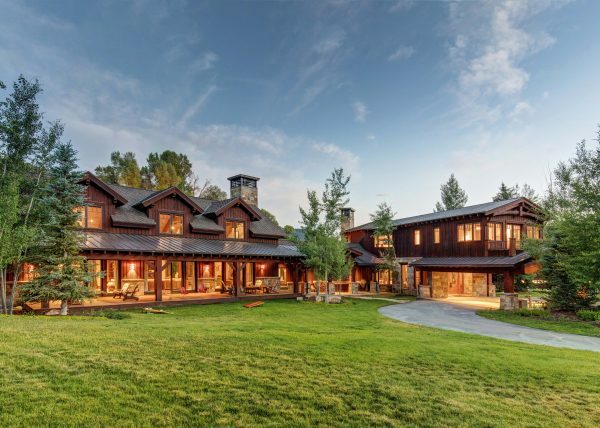 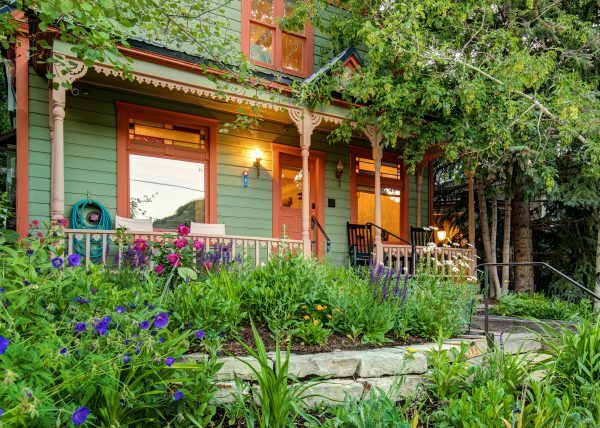 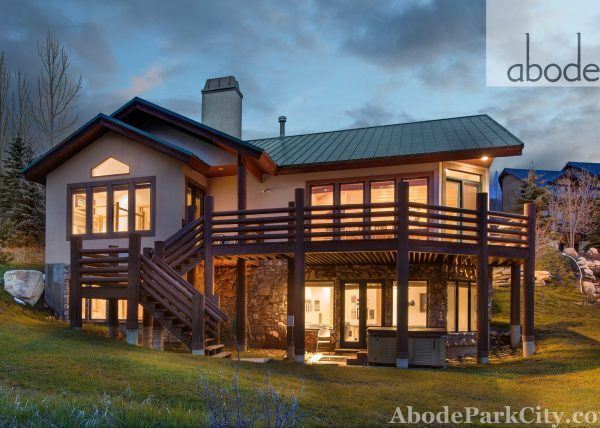 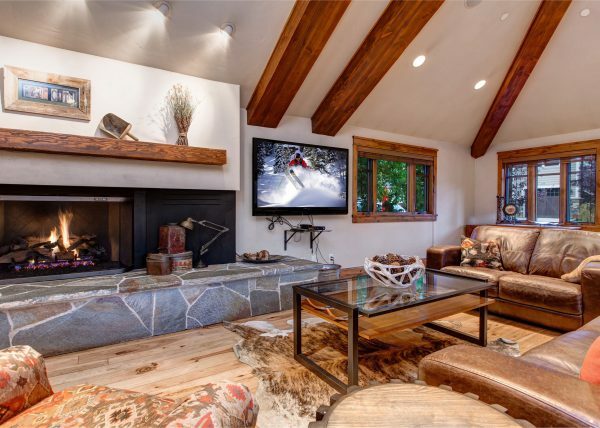 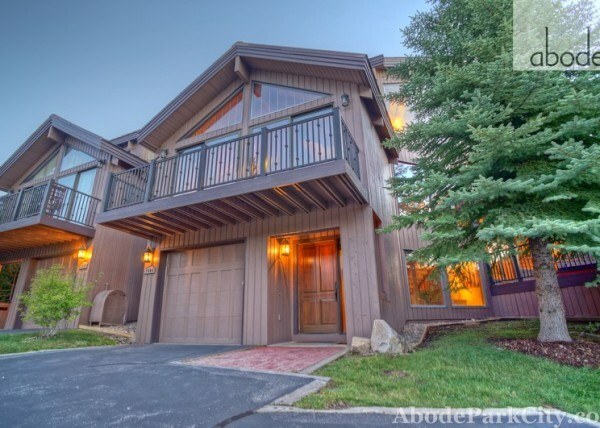 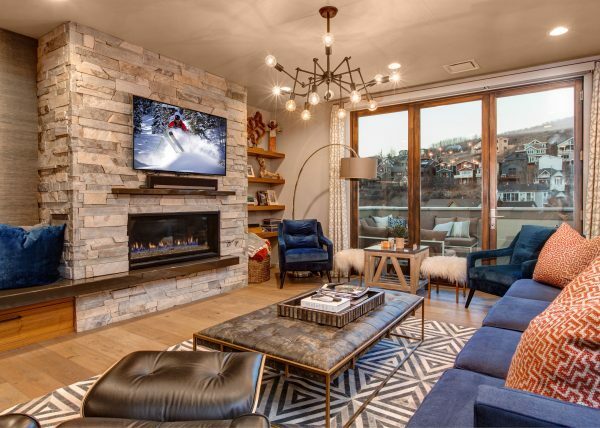 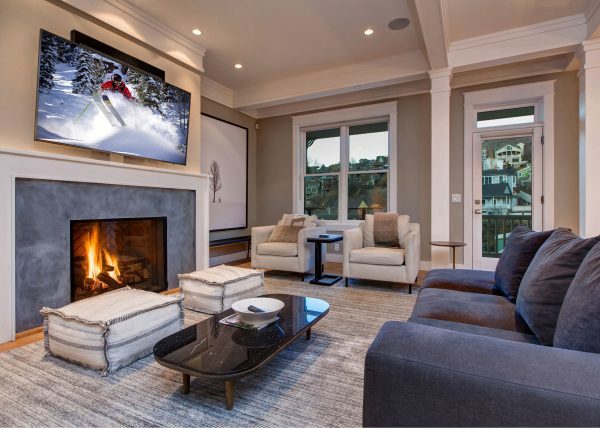 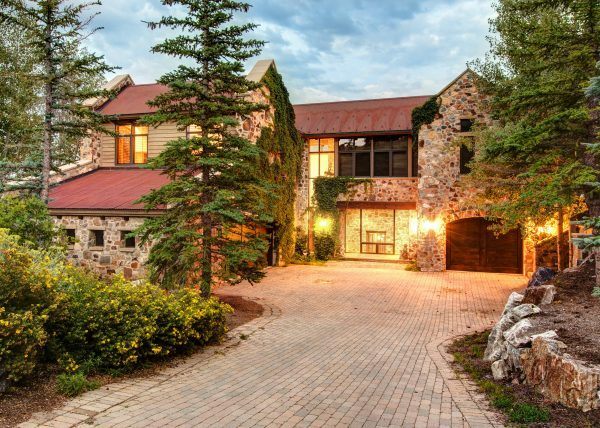 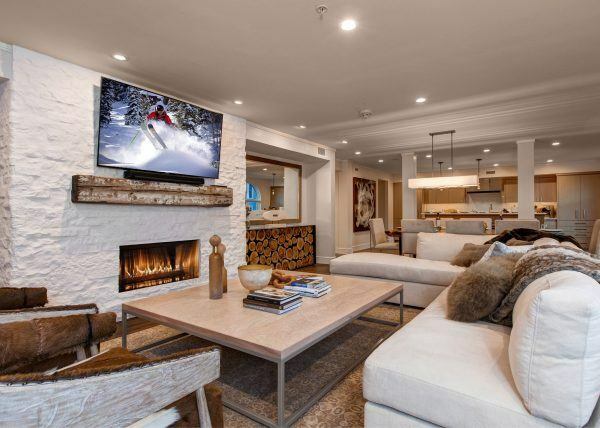 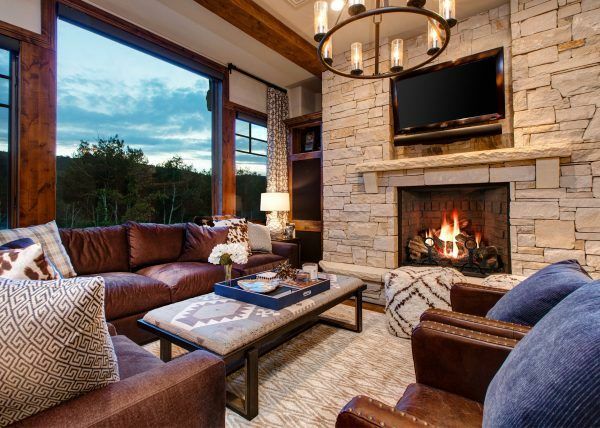 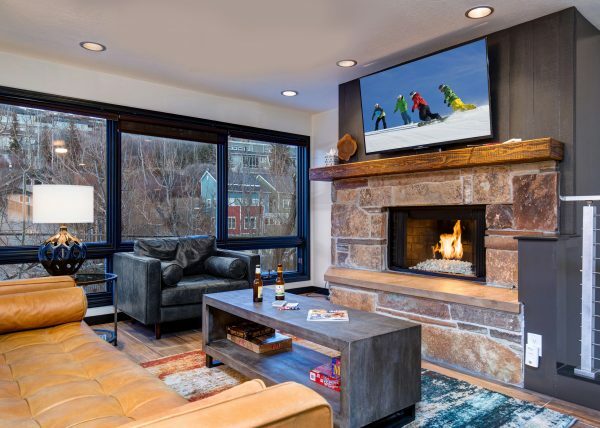 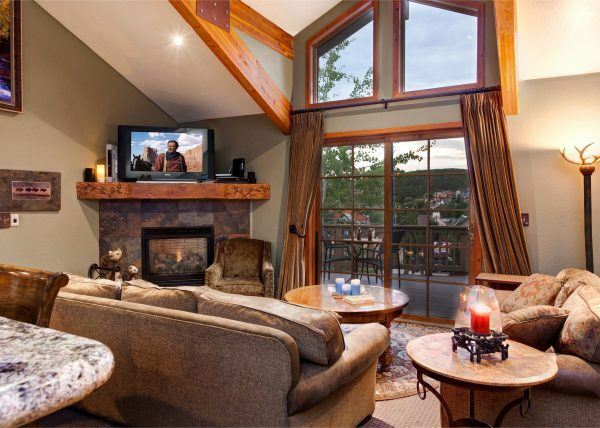 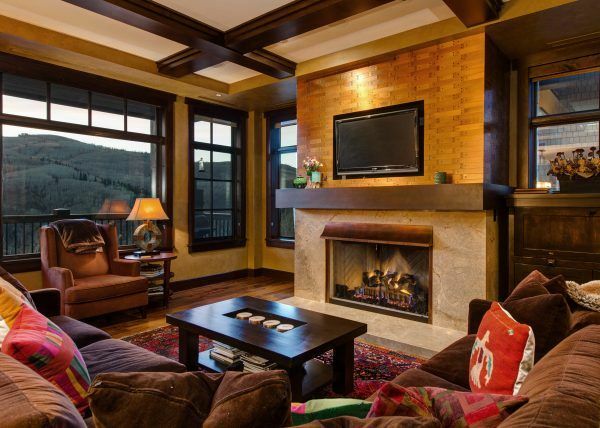 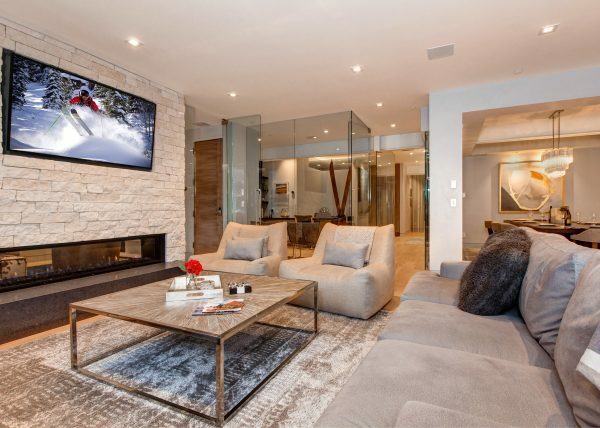 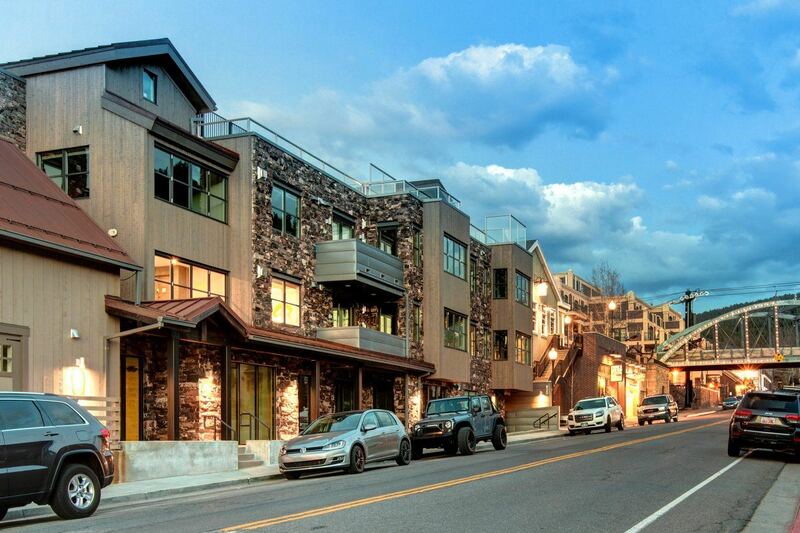 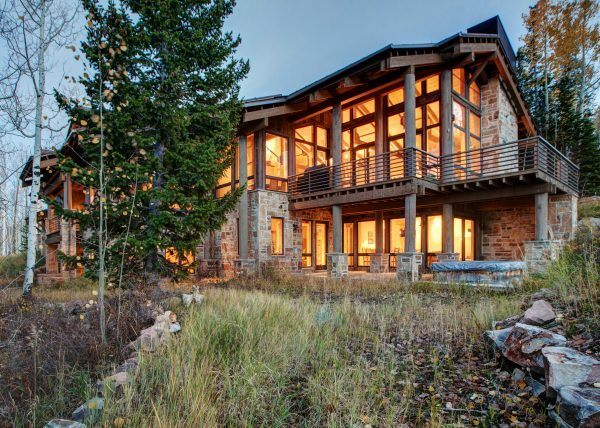 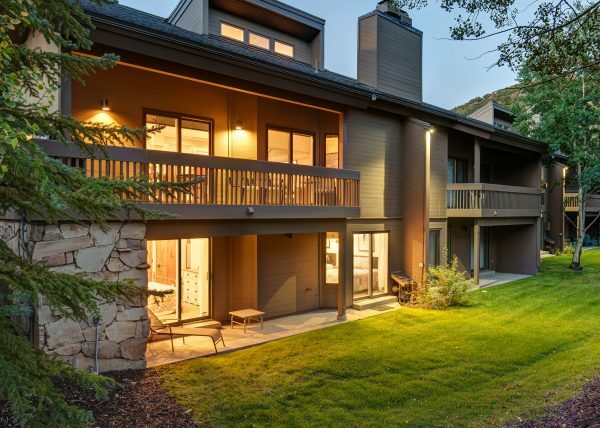 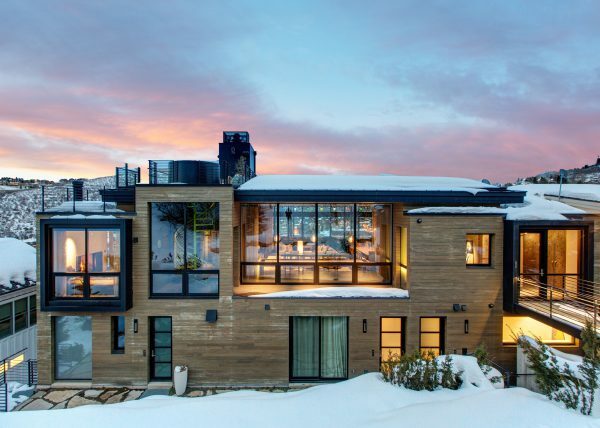 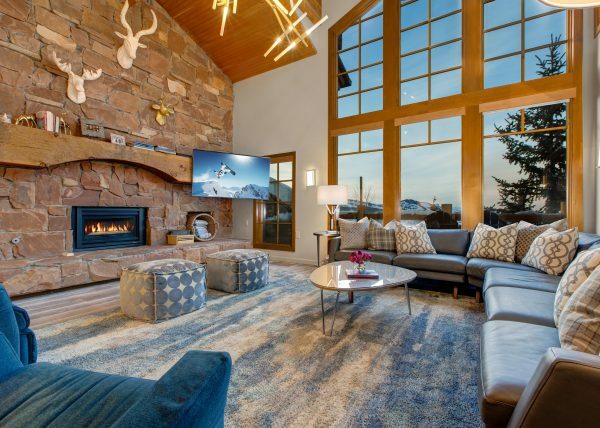 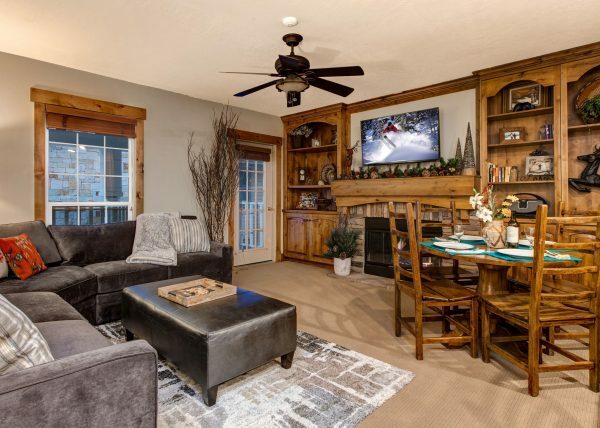 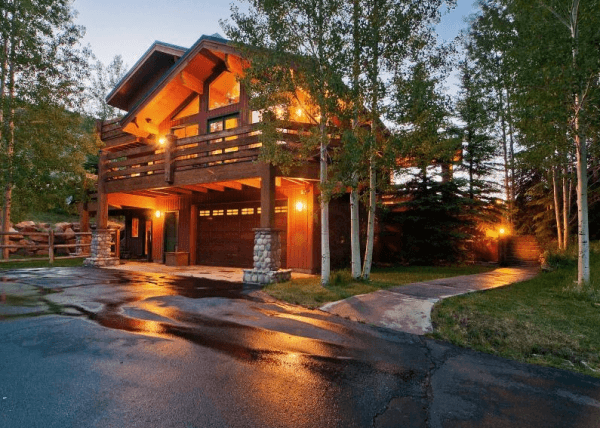 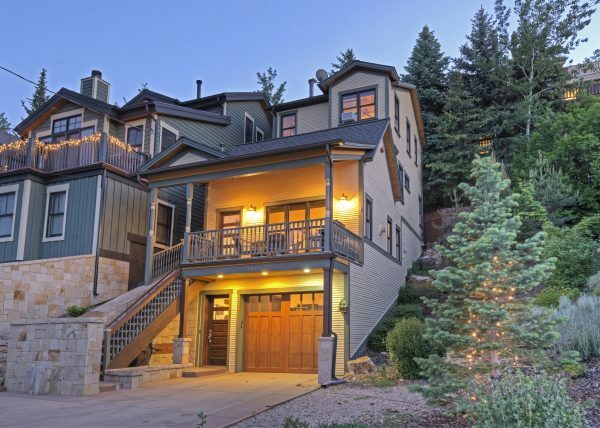 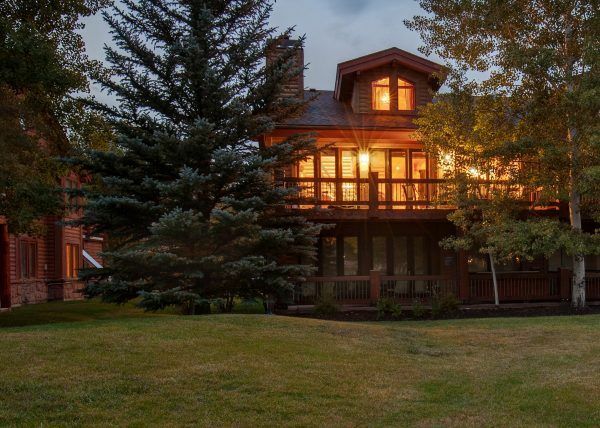 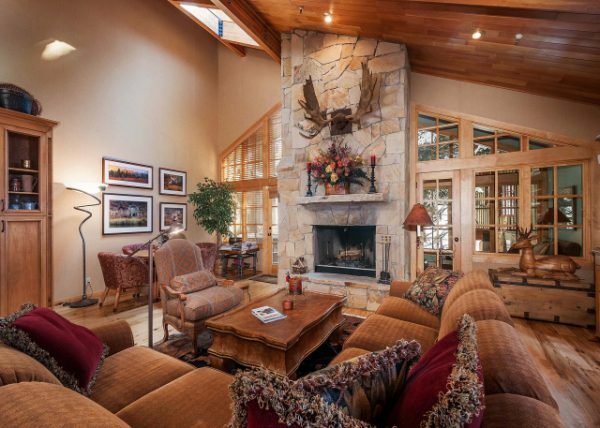 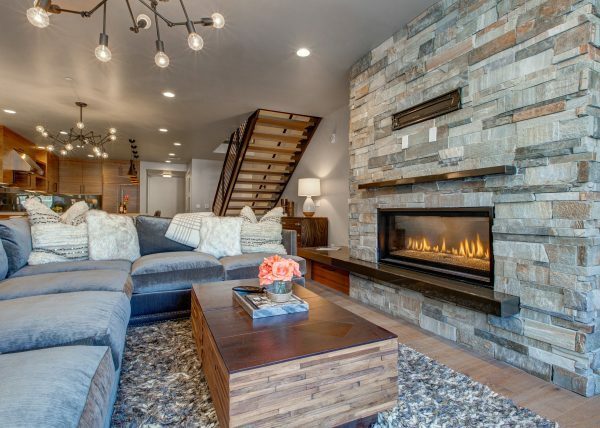 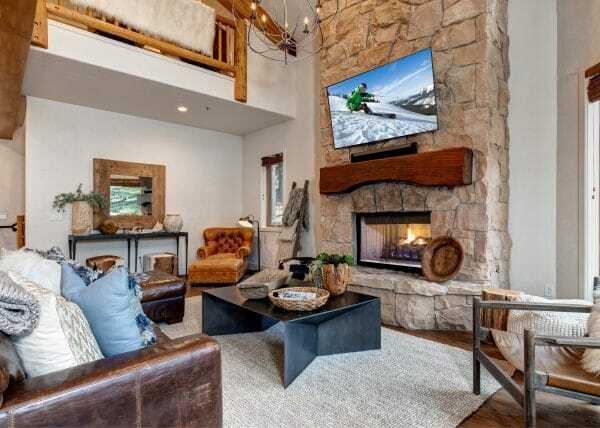 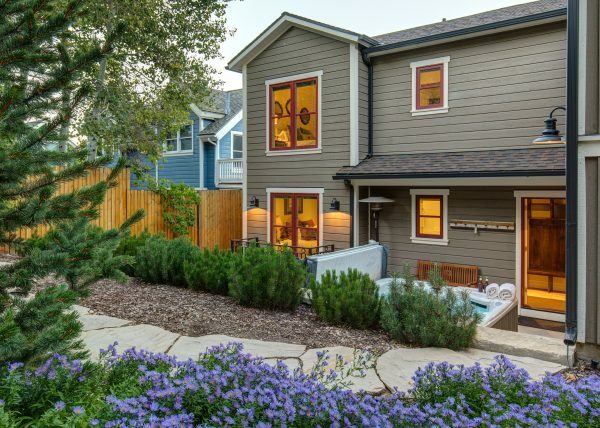 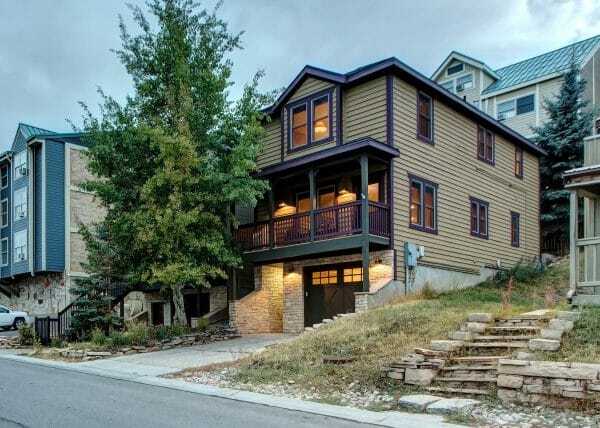 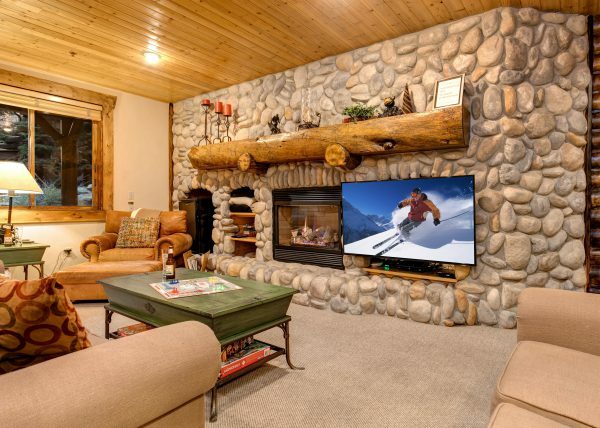 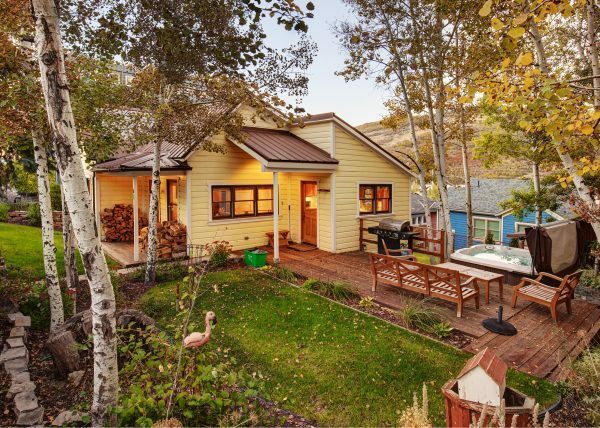 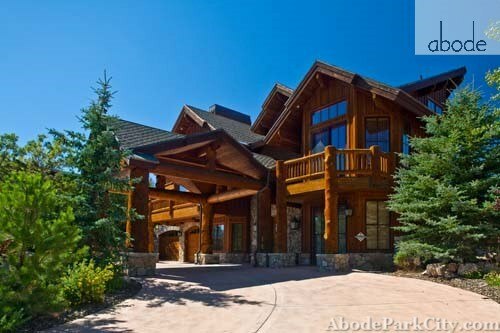 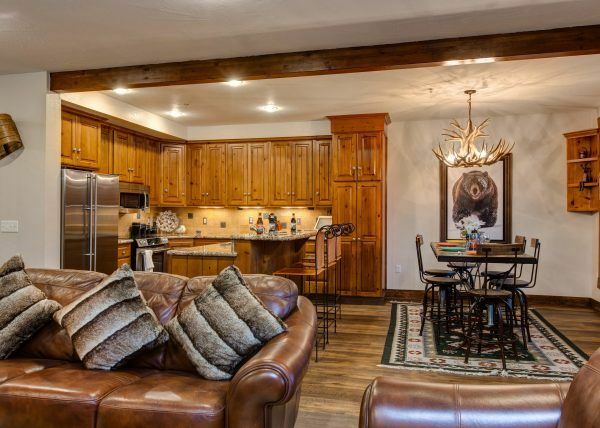 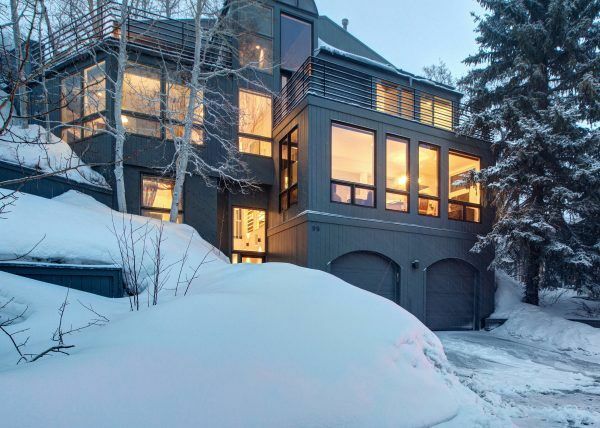 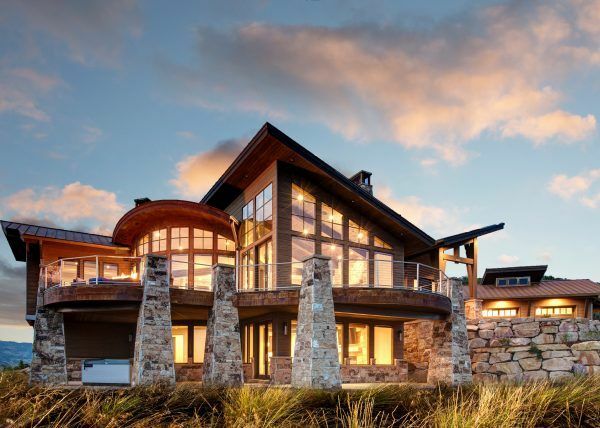 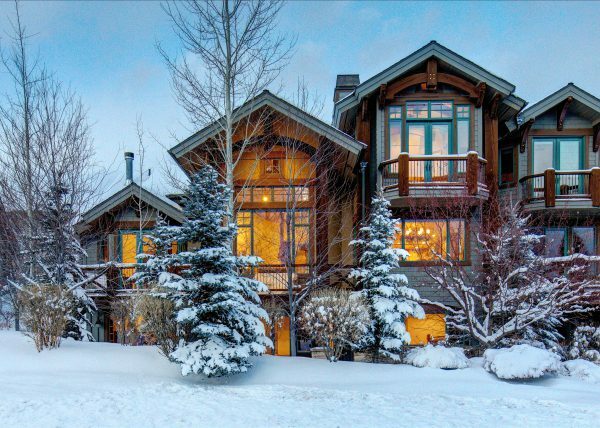 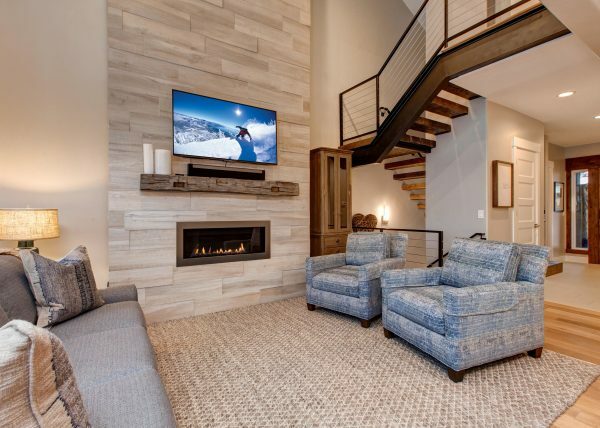 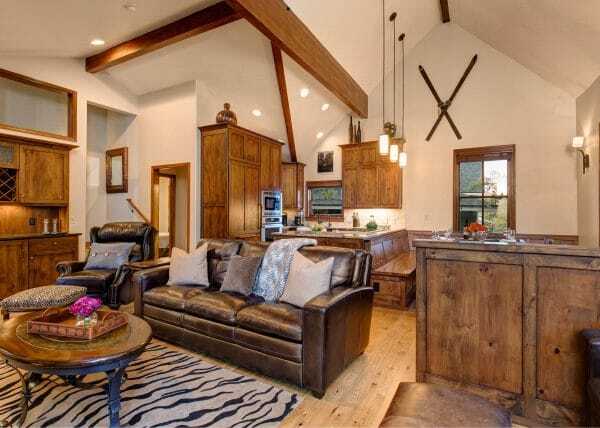 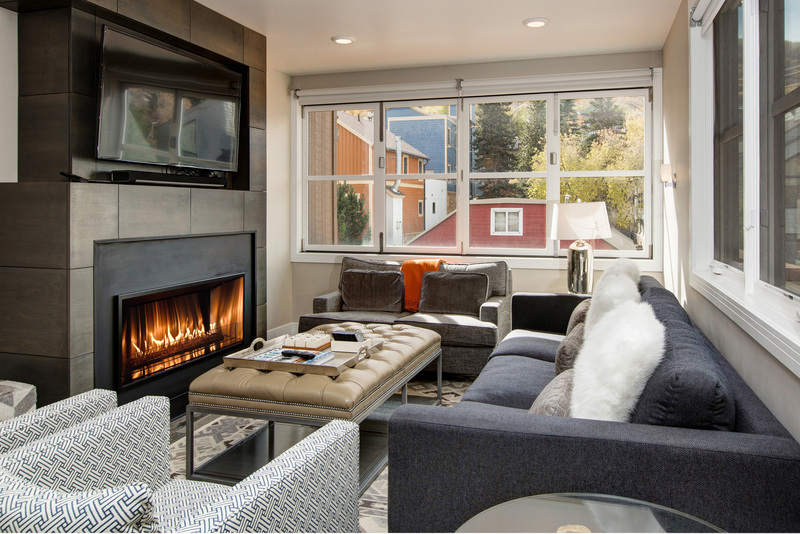 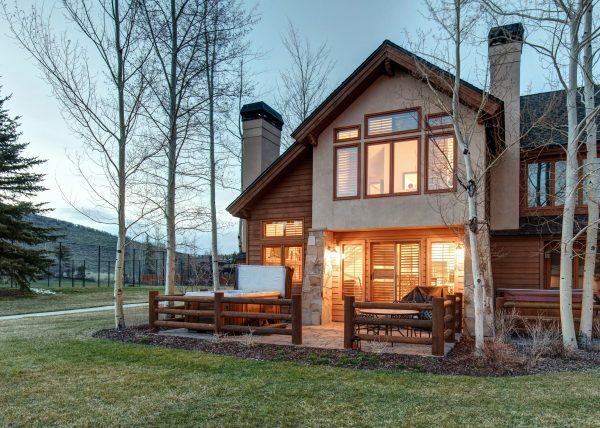 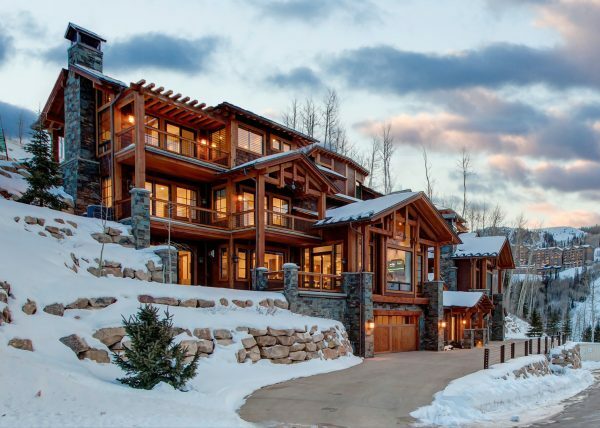 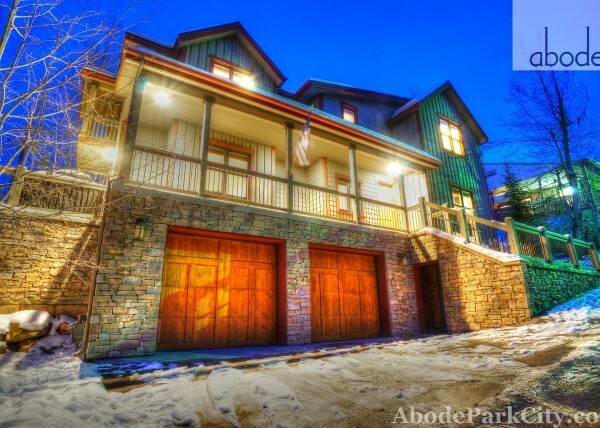 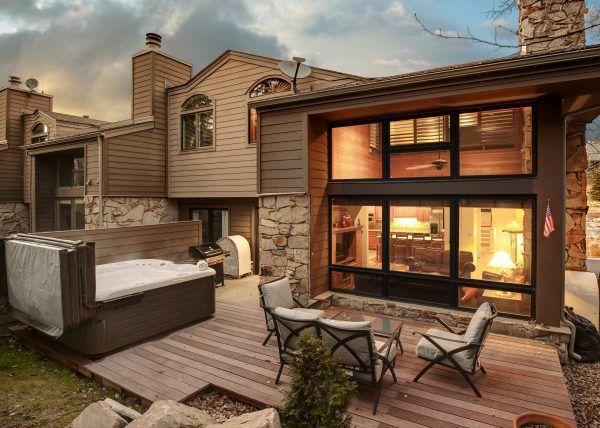 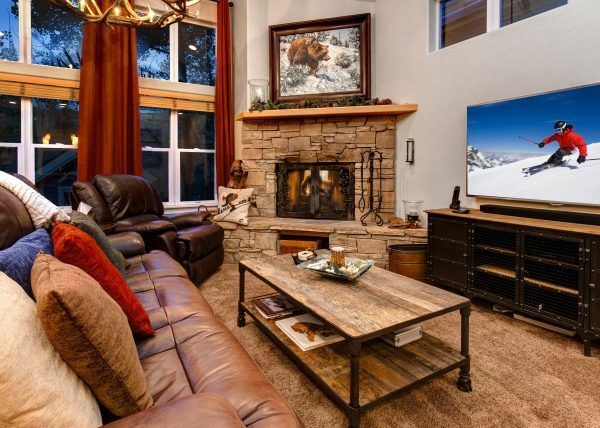 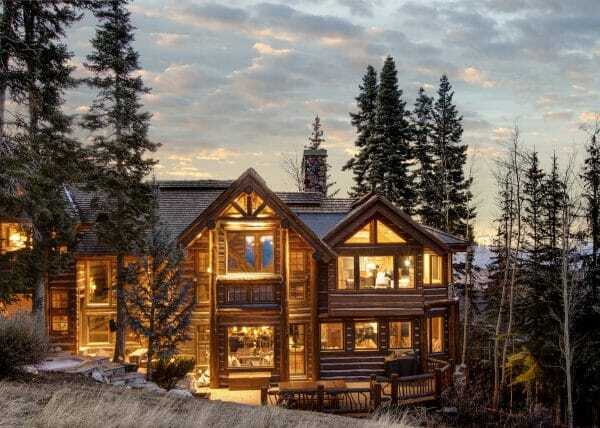 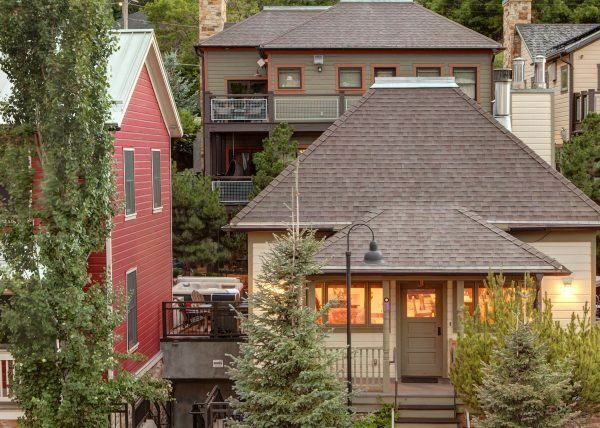 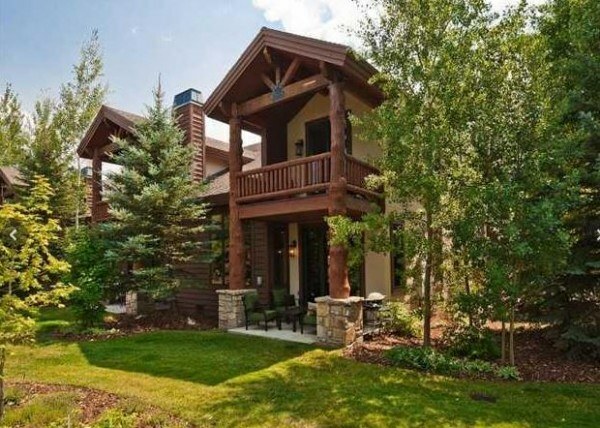 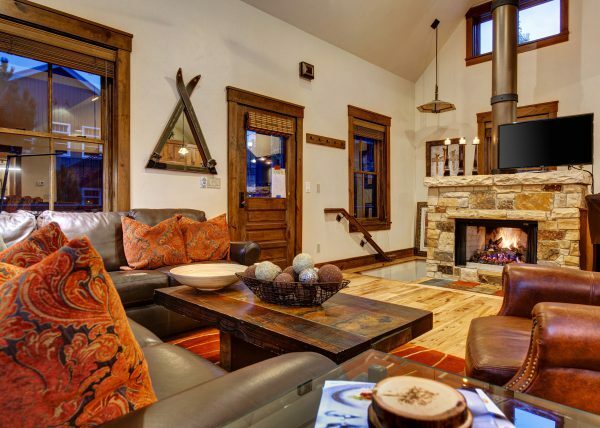 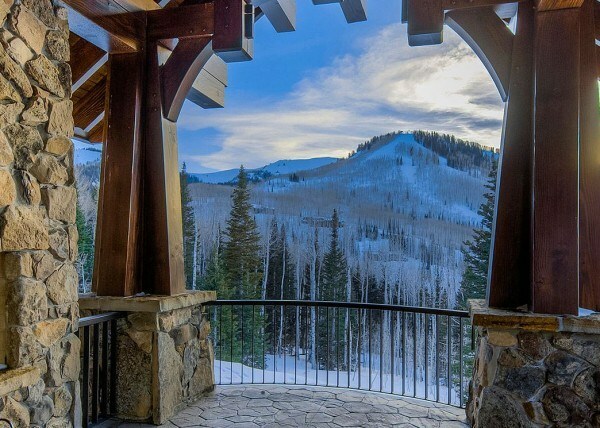 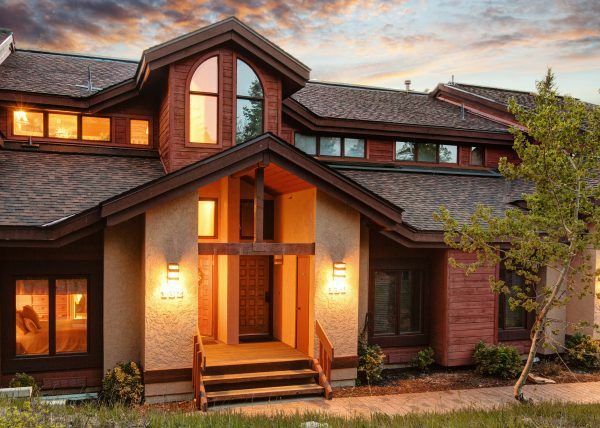 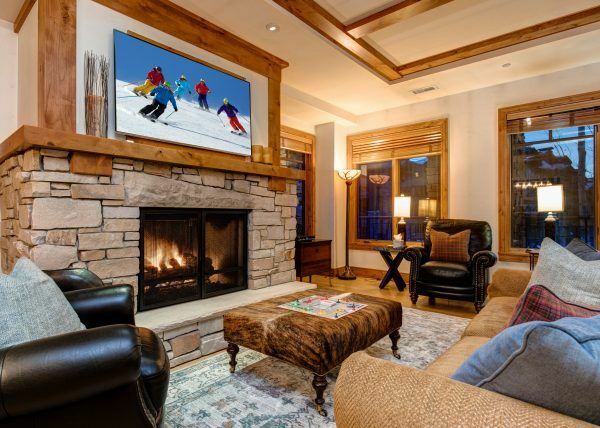 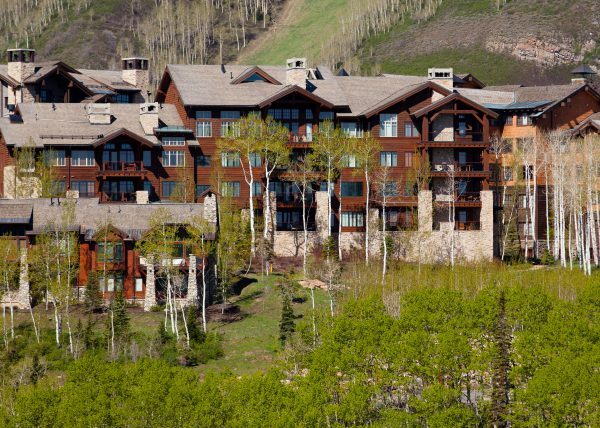 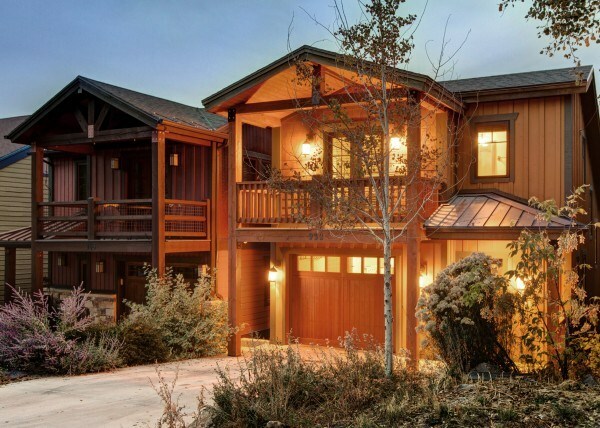 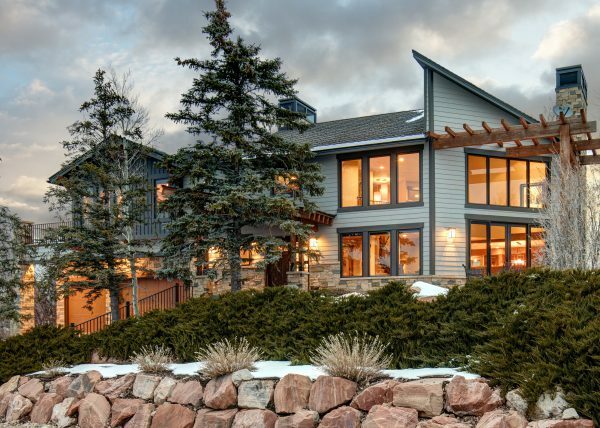 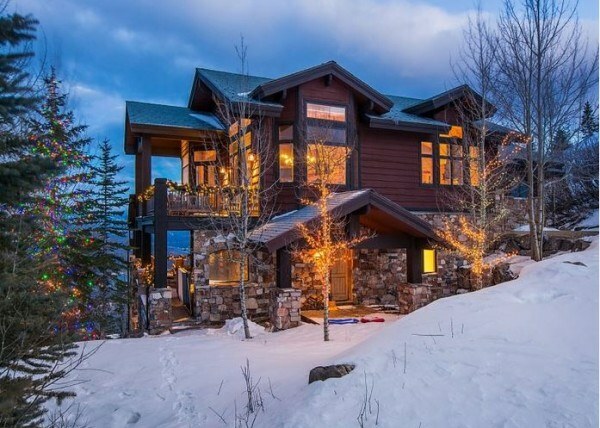 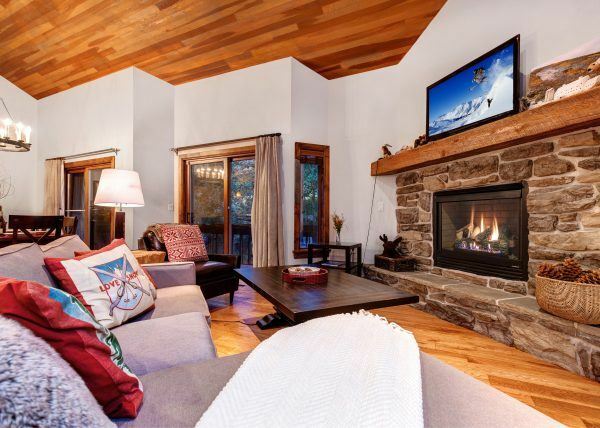 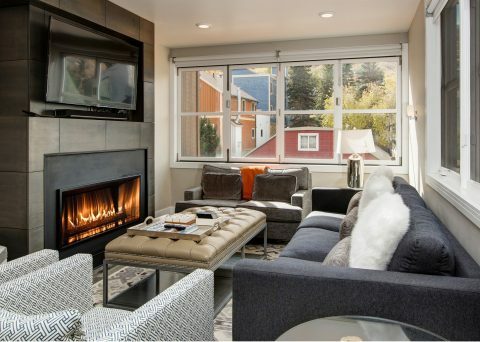 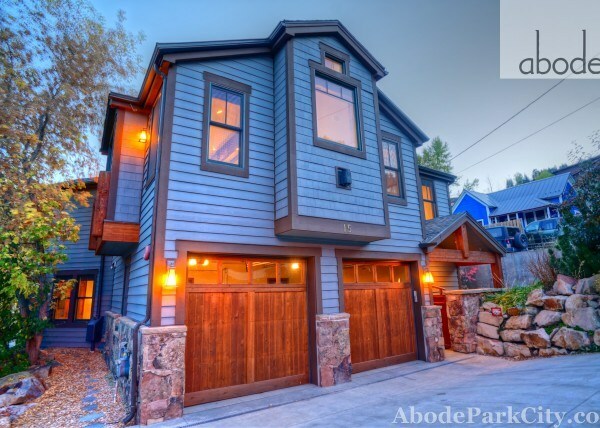 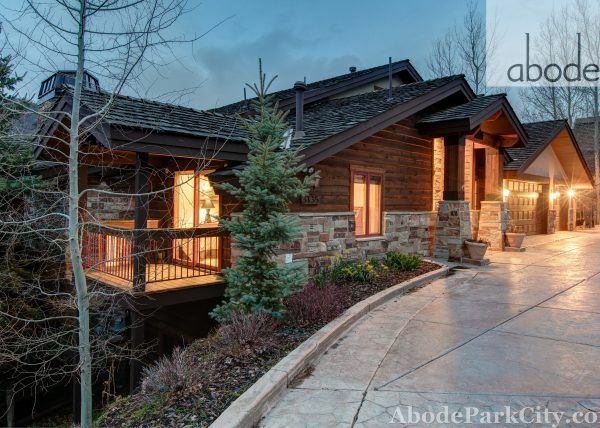 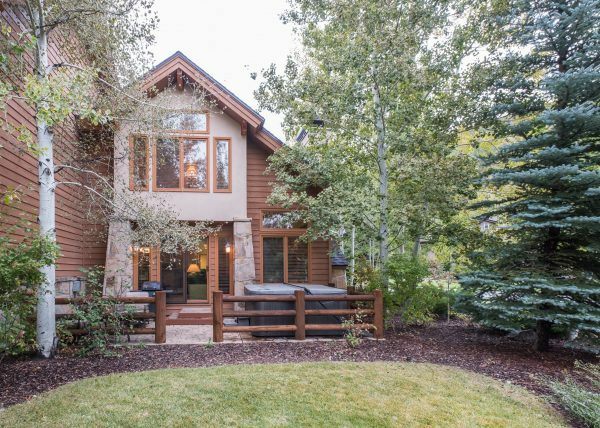 For those who desire ski-in/ski-out luxury in the heart of Old Town Park City this well-appointed modern mountain retreat checks every box. 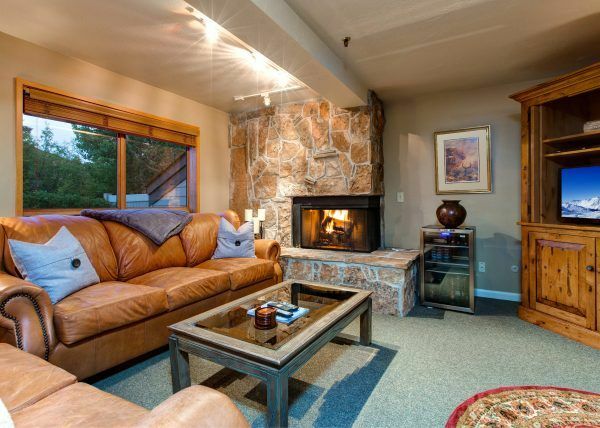 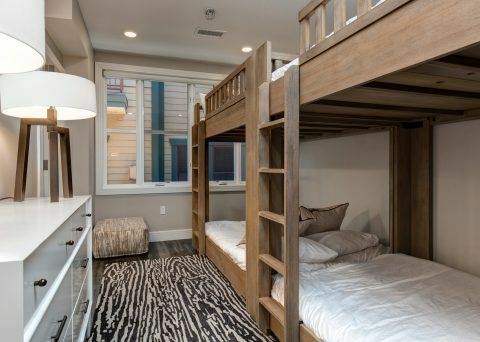 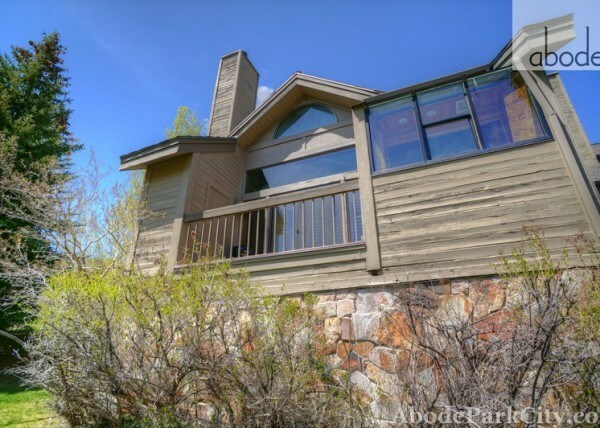 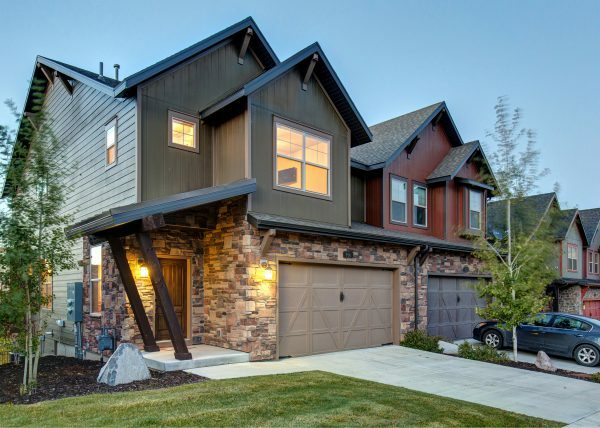 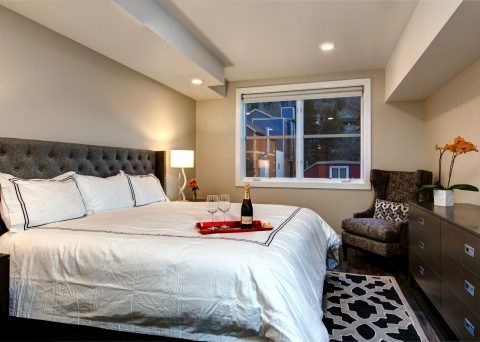 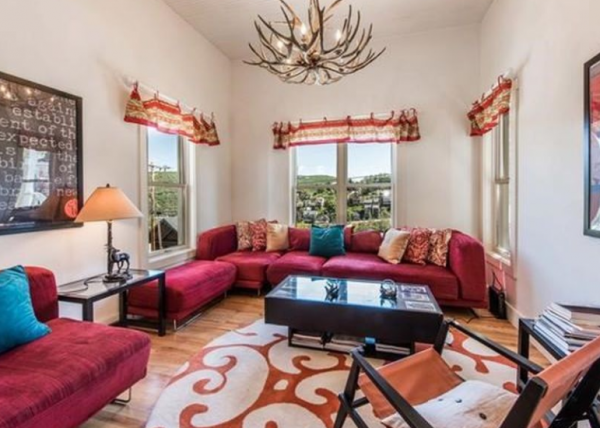 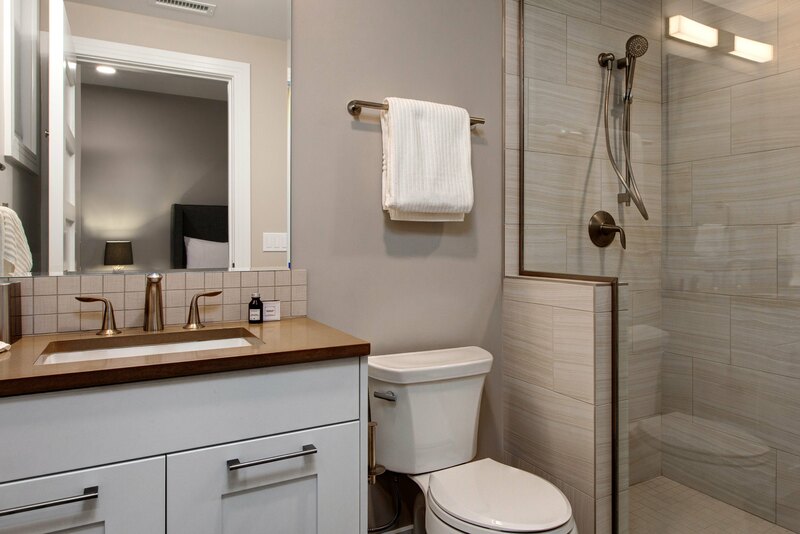 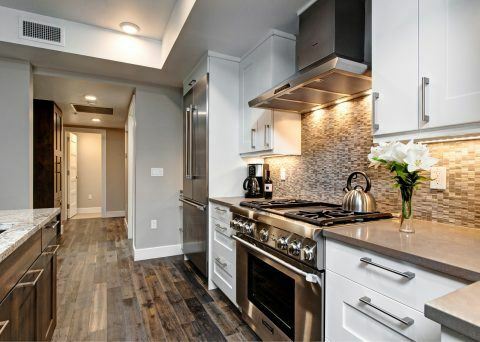 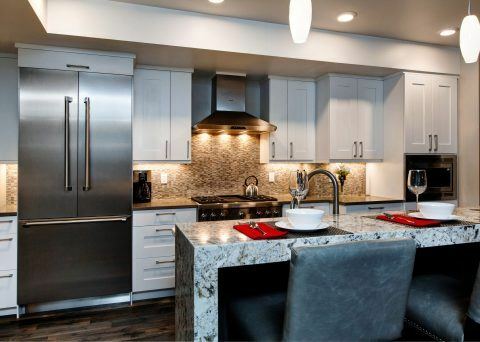 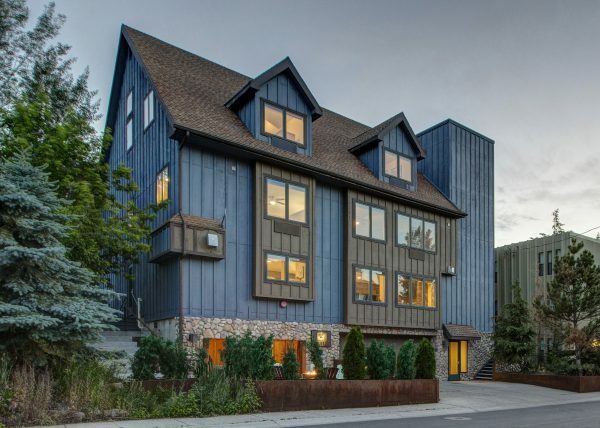 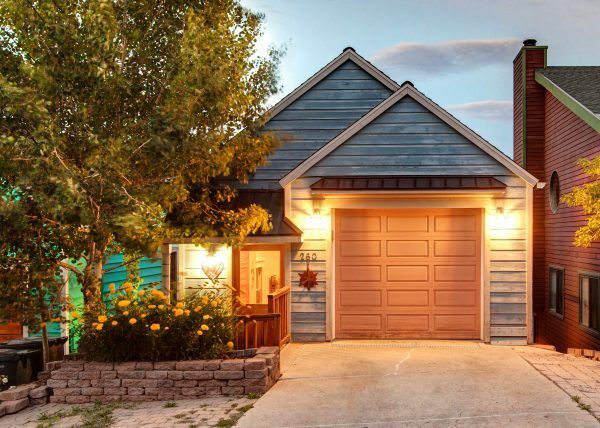 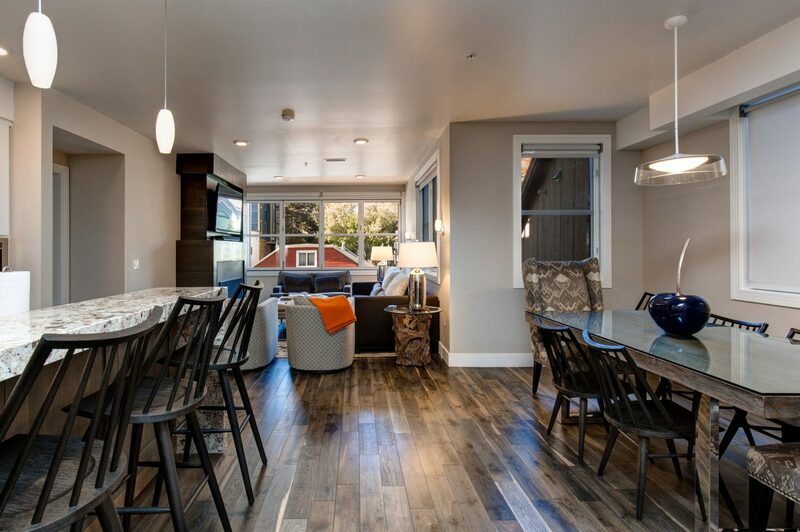 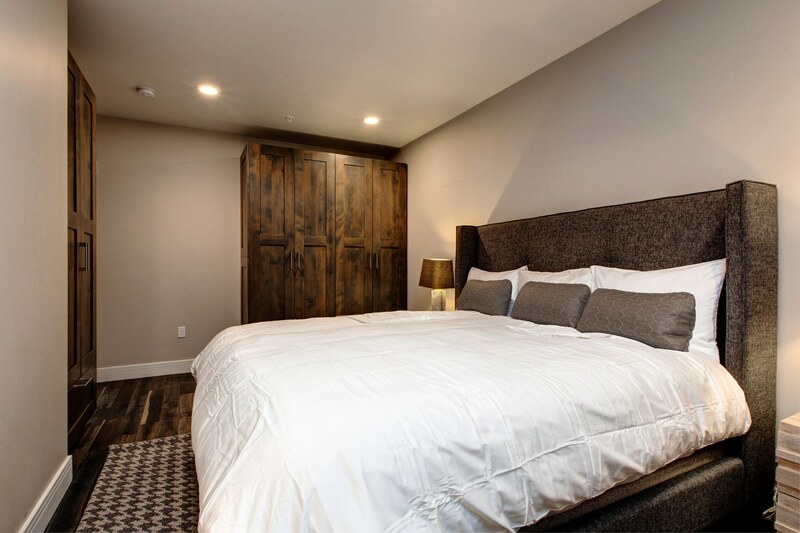 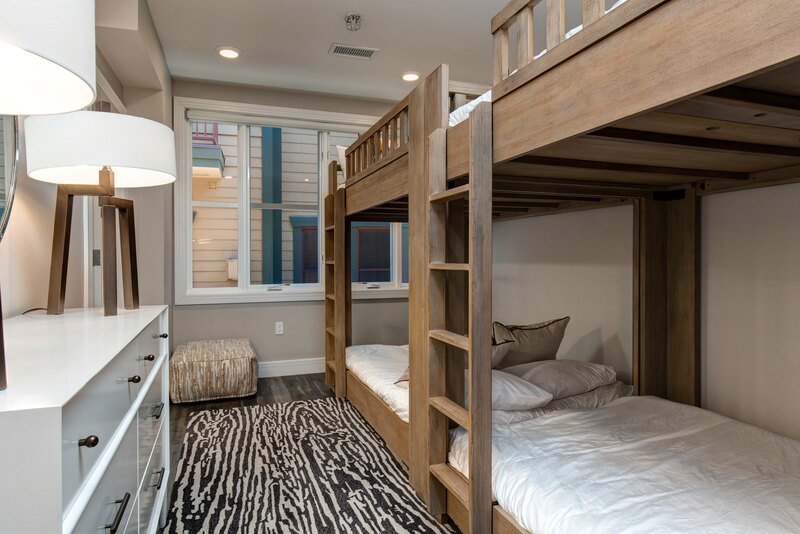 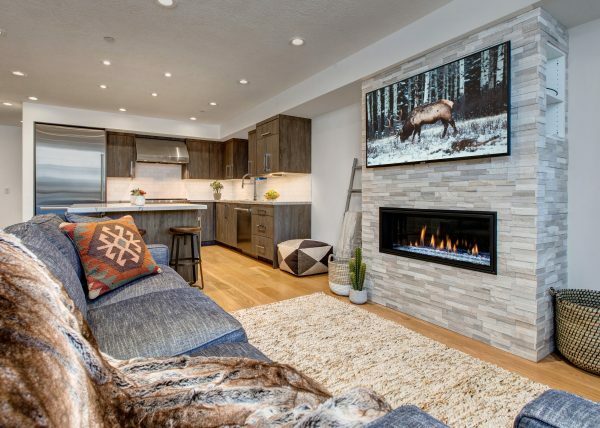 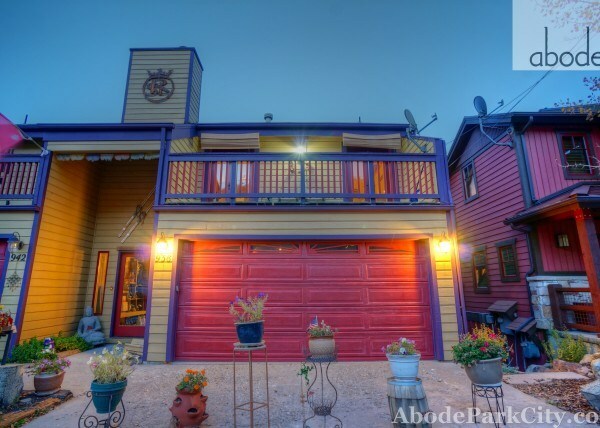 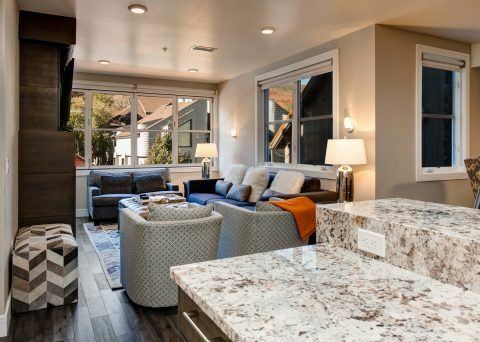 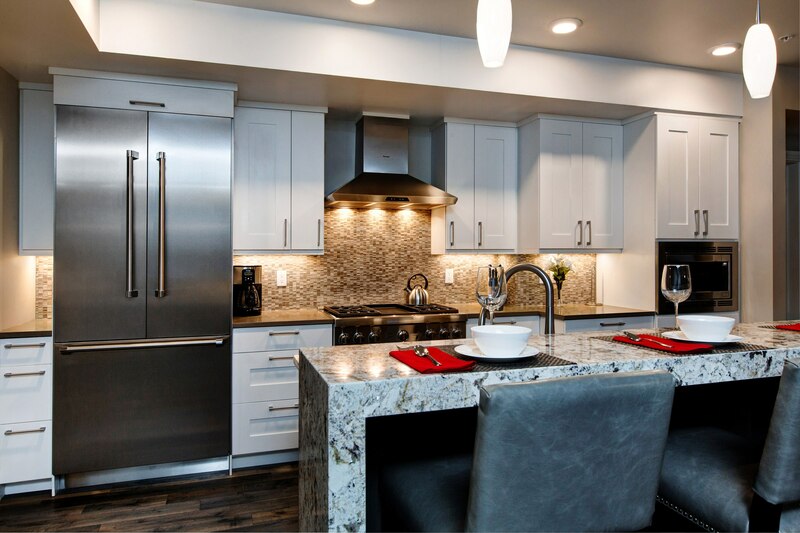 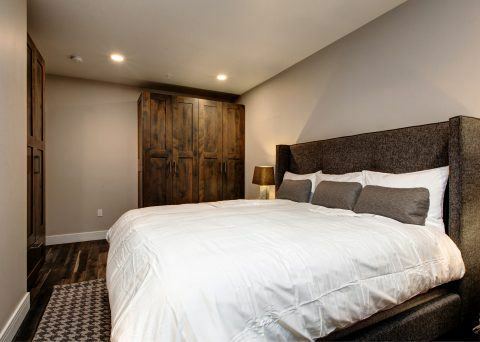 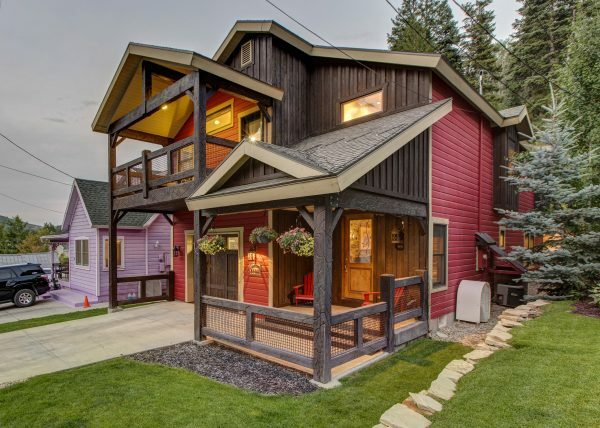 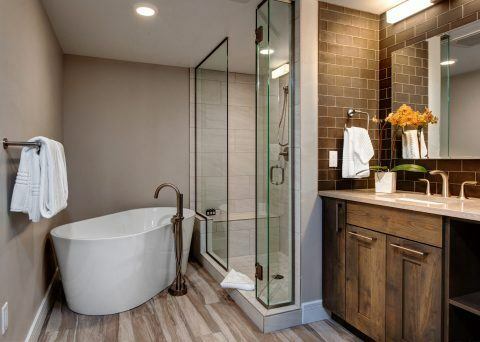 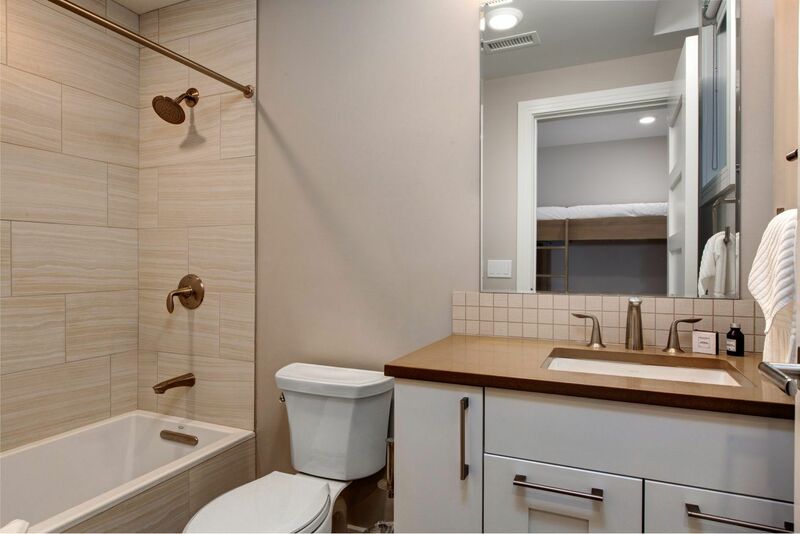 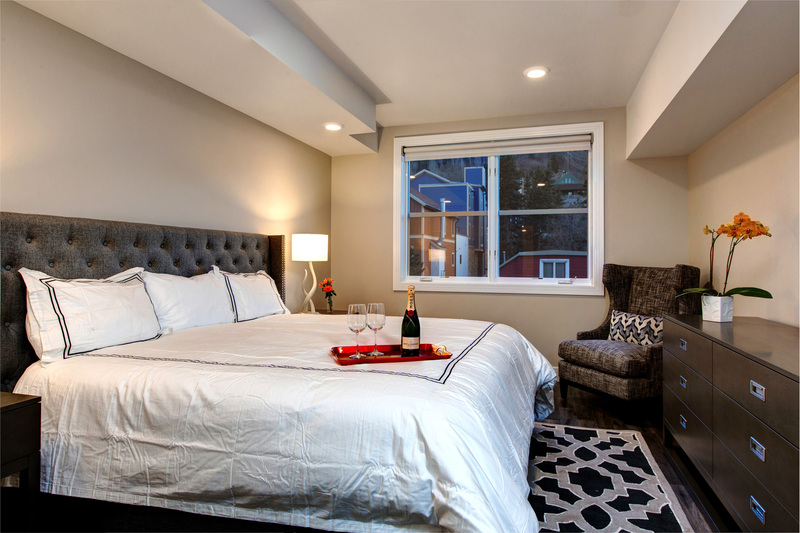 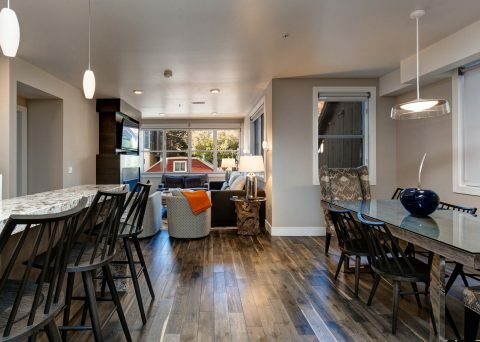 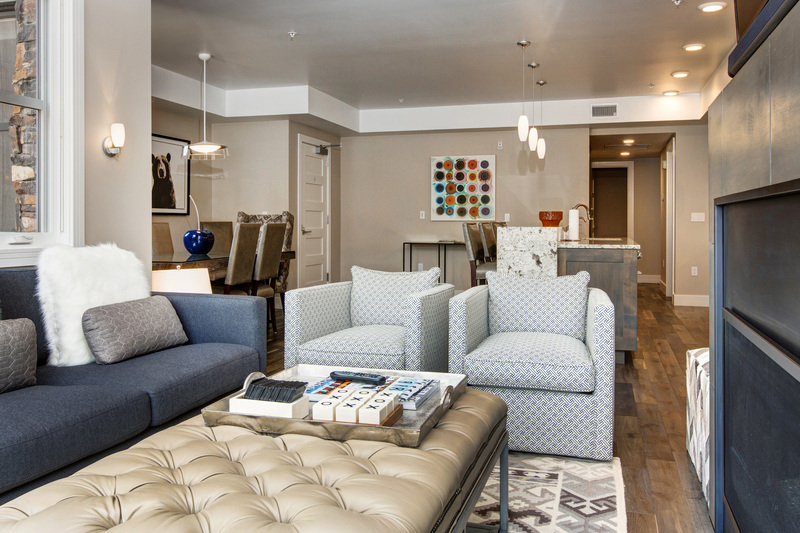 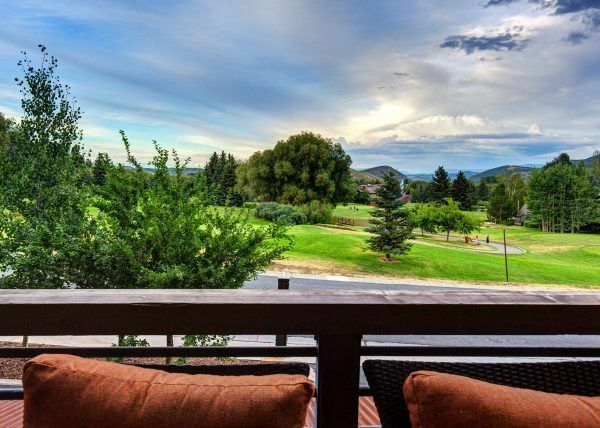 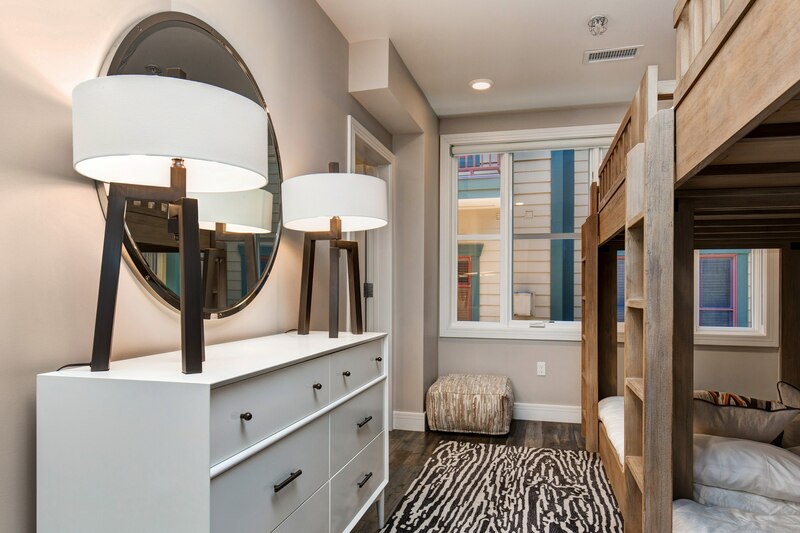 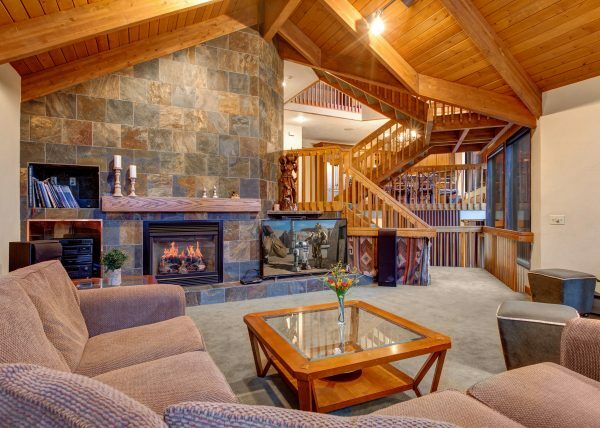 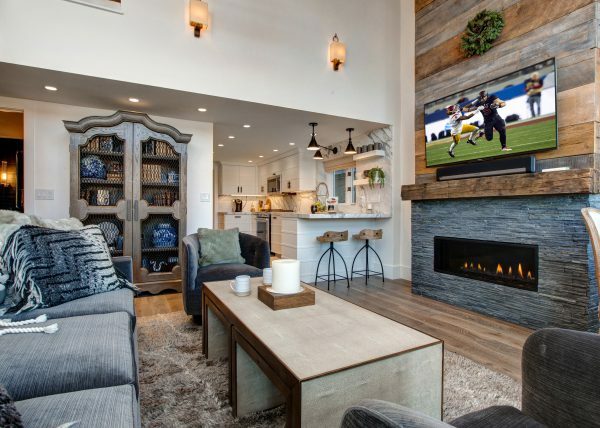 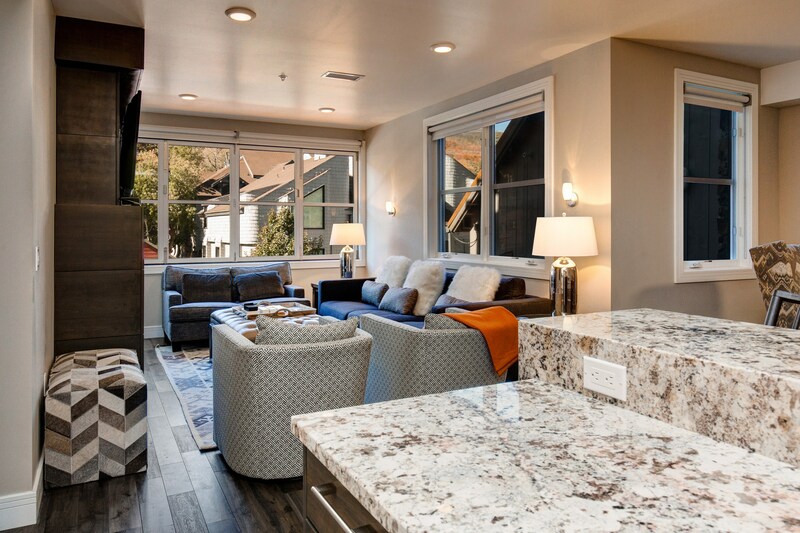 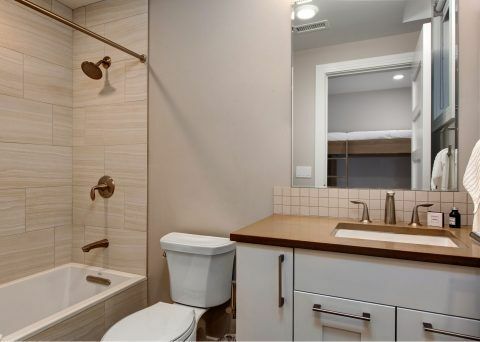 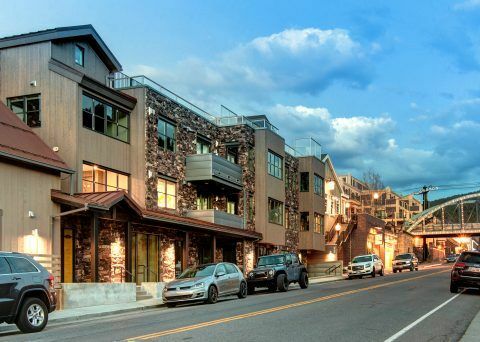 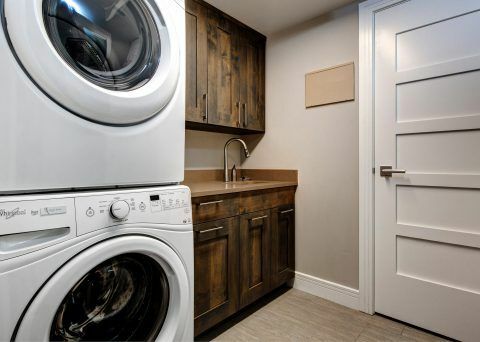 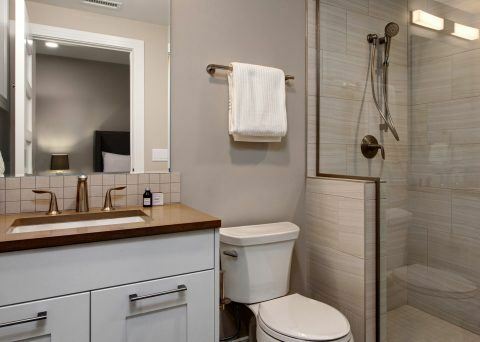 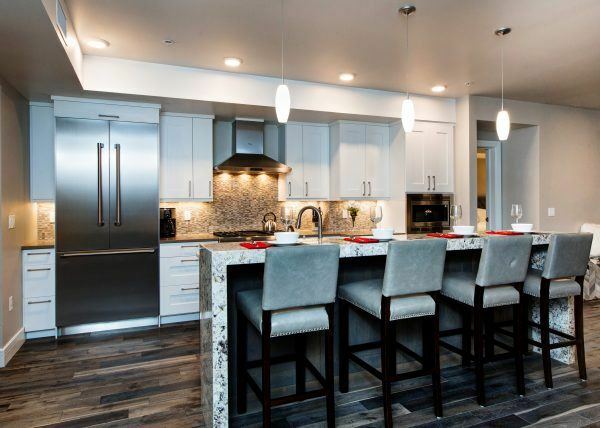 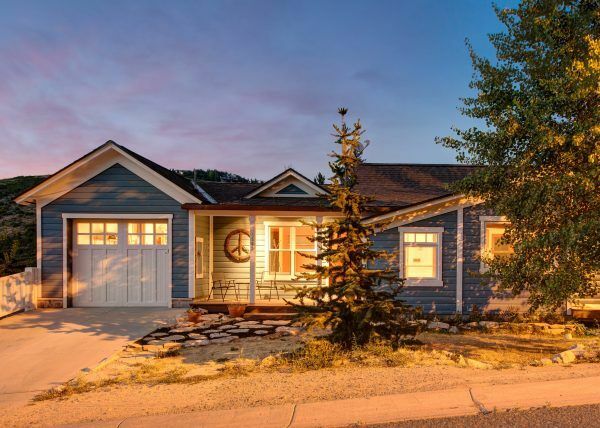 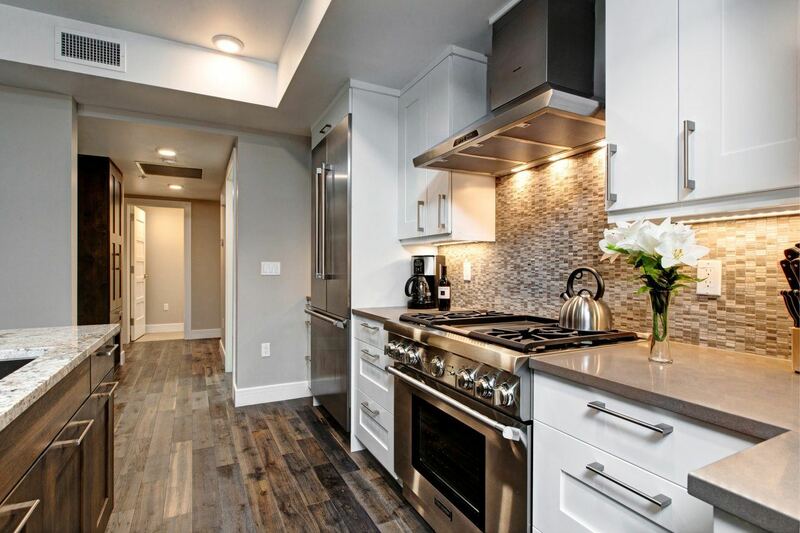 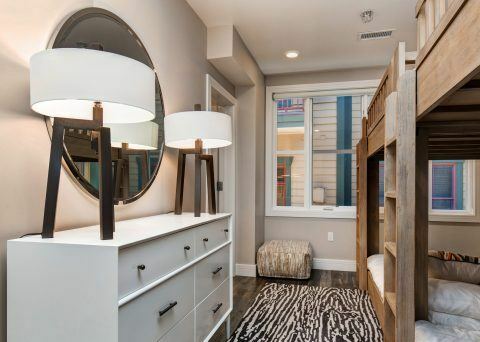 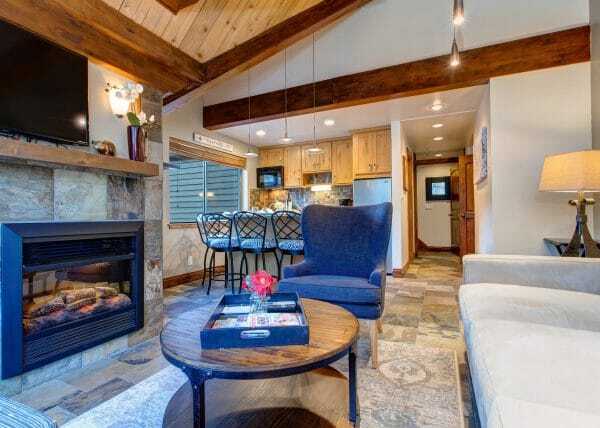 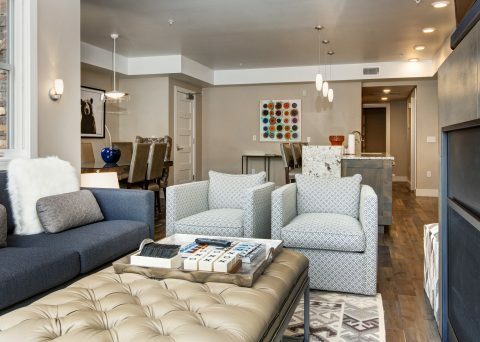 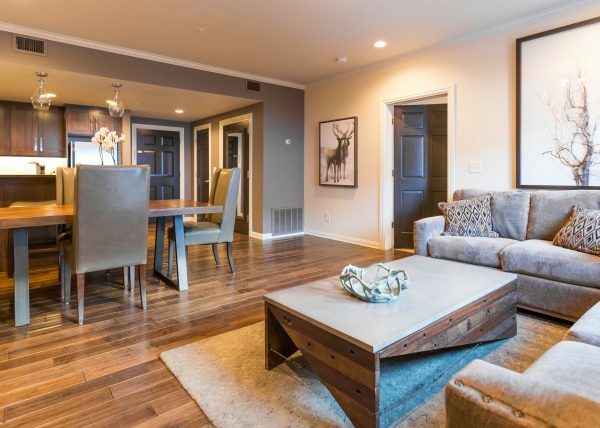 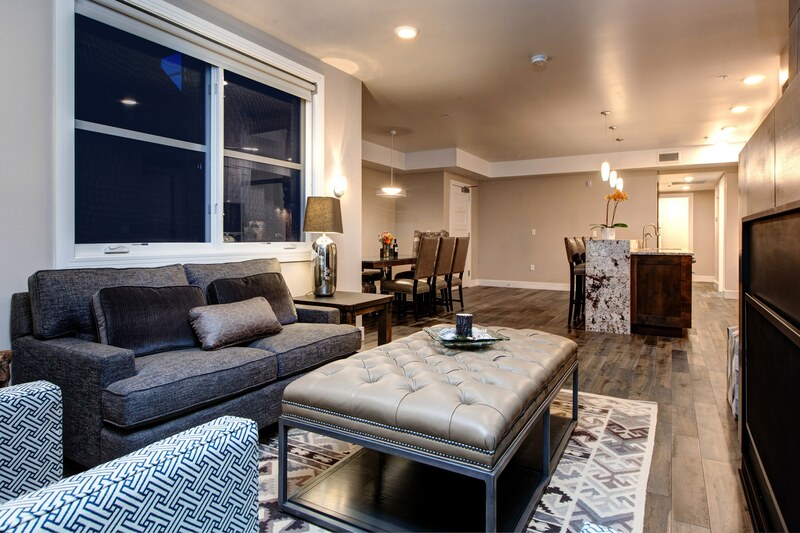 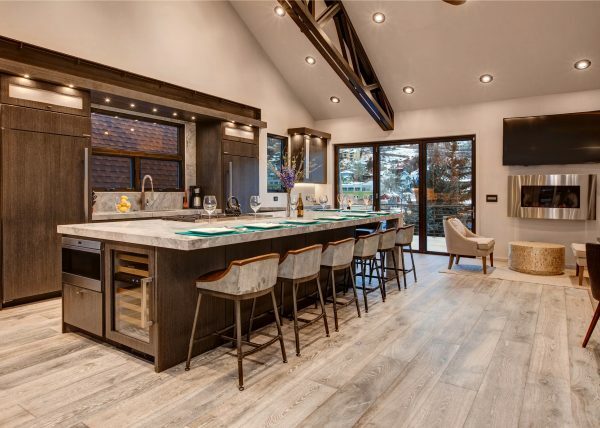 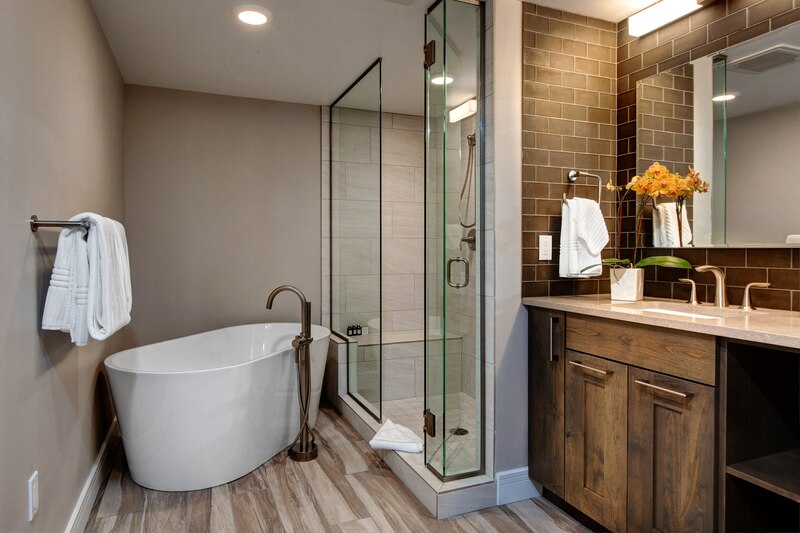 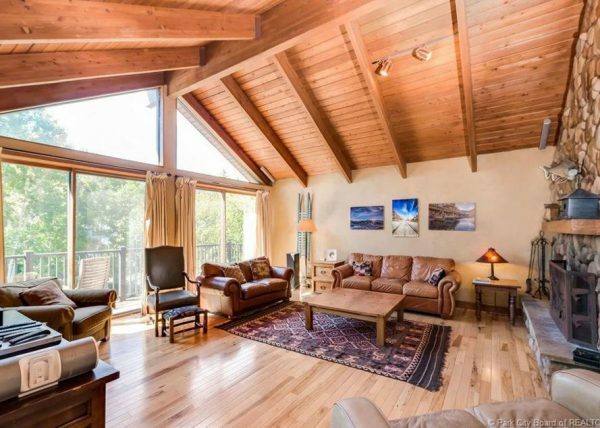 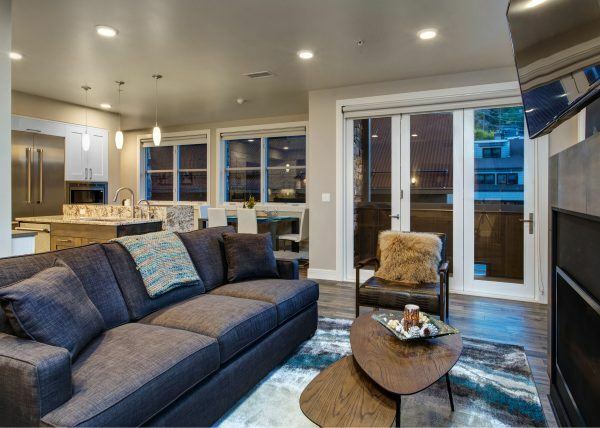 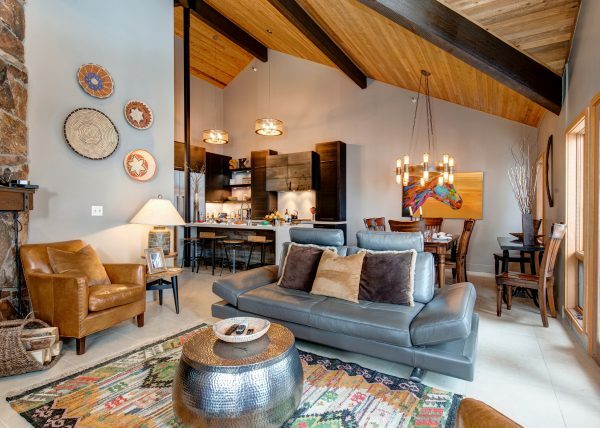 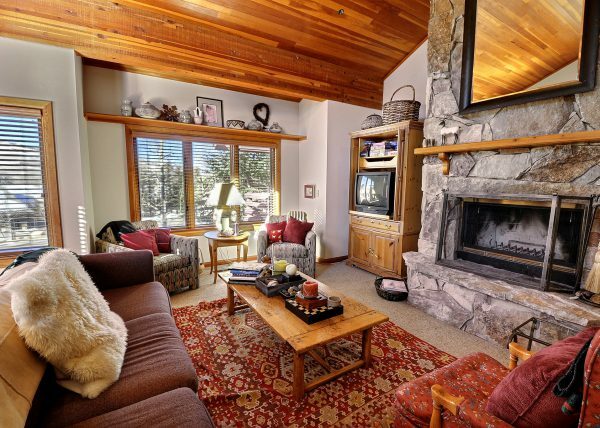 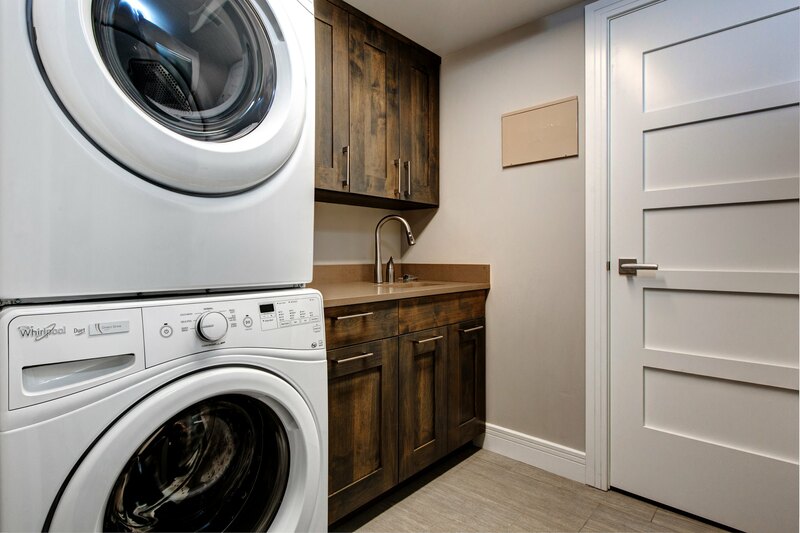 Abode at Rio Grande Chalet is open and spacious as a newly constructed three bedroom condo boasting luxurious and stylish finishes with a contemporary yet warm decor. 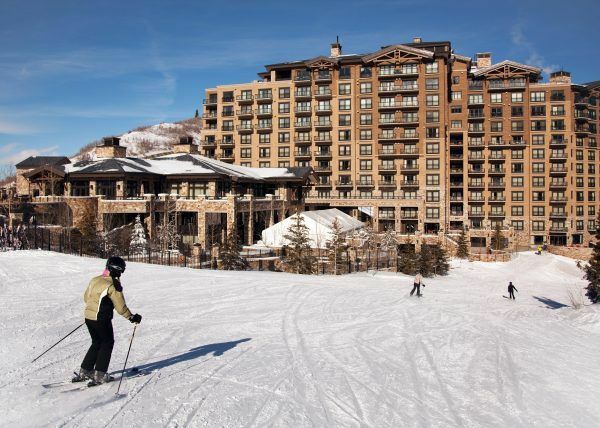 Unheard of easy access to the mountain via the Town Lift just a couple steps outside the front door. 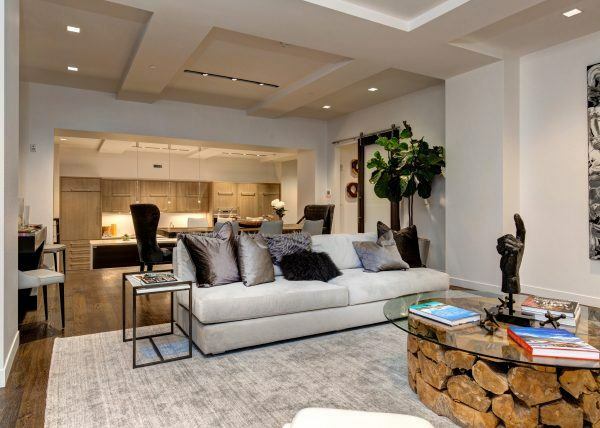 The best restaurants, shopping and nightlife are laid before you making the most sought-after aspects of any vacation too easy to pass up for those lucky enough to stay in this gem on Park Avenue.